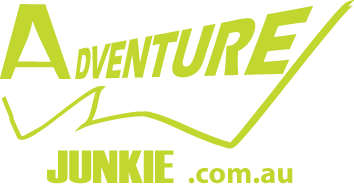 The Adventure Junkie X-Marathon adventure race is scheduled for Australia Day weekend 25-28th of January in 2018. The coastal village of Marlo in eastern Victoria will host the seventh edition of the event. Once again teams of fours are invited to explore East Gippsland wilderness in a fully supported, professionally organised expedition style adventure race. The race organisers supply kayaking equipment and full logistics support, making this event perfectly suited for interstate and international teams. Trekking, mountain biking and kayaking legs will be the main stages of the course with some additional disciplines to spice up the challenge. The course will be almost linear with a remote start location and finish at the race HQ. Approximate length and duration of the full course will be 200 km and a cut off time 48 hours, and as usual the exact course is kept secret until the evening before, when participants receive maps. The logistic planner with stage order and duration will be released two weeks before the race to assist with travel planning. Another important update of 2018 event is the introduction of a half course. After numerous requests the half course was introduced, covering about 40% less distance and having extended cut off times. This will suit either less experienced teams or those who want to experience the event in a less demanding regime. Marlo village, the race HQ is the place where Snowy River meets and flows into the Southern Ocean. It is the gateway of Victoria’s wilderness coast has a number of accommodation options such as hotels, holiday houses and a caravan park with cabins and tent sites. Registration is open from Tuesday 8th of August and the race has limited capacity - 25 teams in each category. 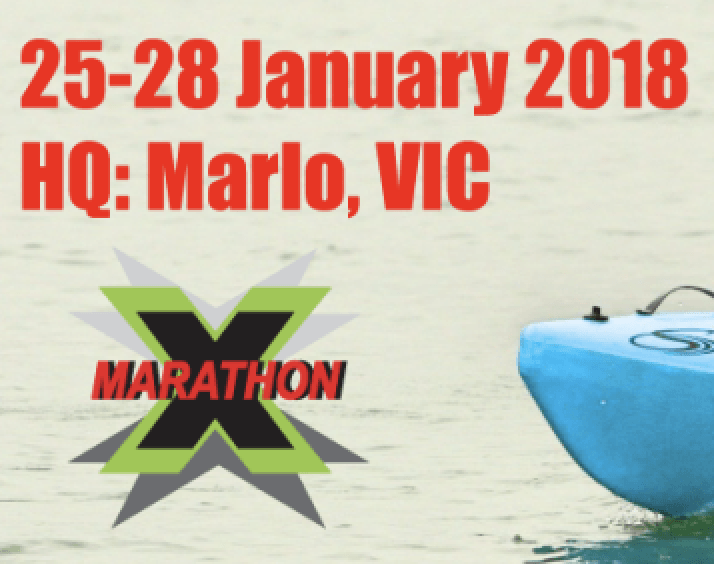 X-Marathon is part of the Australian Adventure Racing Series - Adventure 1. What: 48 hr Expedition Adventure Race, Full course: 200 km, Half course: 140 km. Where: East Gippsland, HQ Marlo Victoria. Who: teams of four: Mixed, Male, Female.